These watches are crafted using masterful watchmaking techniques and design, propelling these luxurious timepieces into a league of their own. Whether part of an elusive limited edition set, or constructed with the finest specialized movements, these watches are sure to stun and impress with the rarity, individuality and unrivaled precision that make them so sought after by so many! 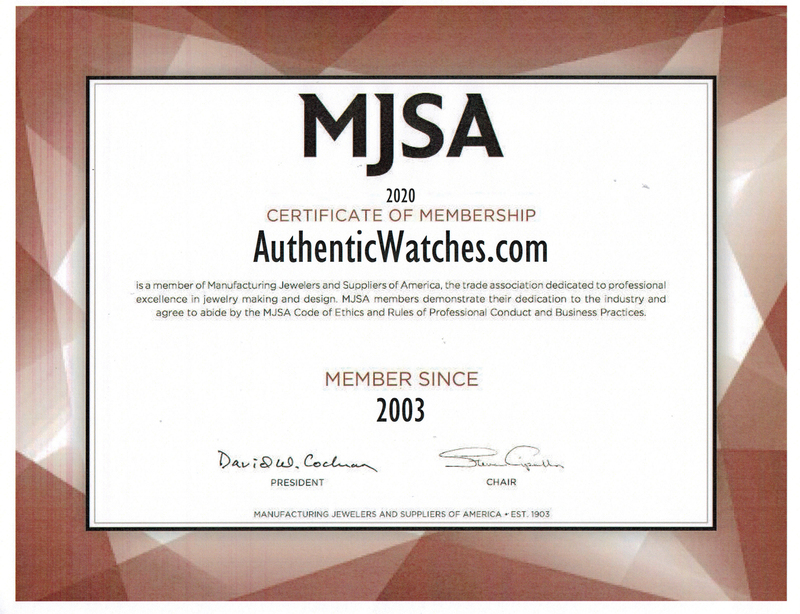 Buy today to become part of an exclusive group of watch owners that can proudly call one of these timepieces their own!